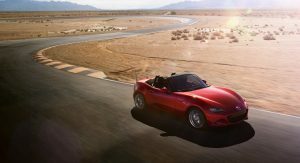 Earlier this year, Road and Track found a VIN filing which suggested the 2019 Mazda MX-5 Miata could receive a significant power boost. 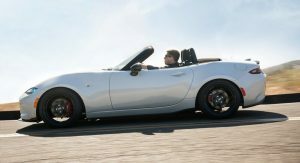 The magazine has discovered further evidence of this as a Canadian dealership reportedly revealed specifications for the car and they eventually made it to the Miata.net forums. In order to achieve this, the engine has apparently been equipped with lightweight pistons, a new crankshaft and an improved intake. 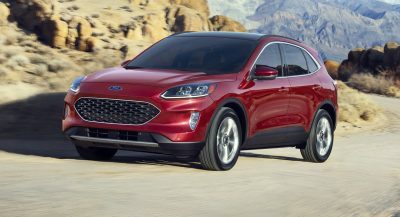 Other changes are slated to include lighter connecting rods, a new throttle body and a freer flowing exhaust. 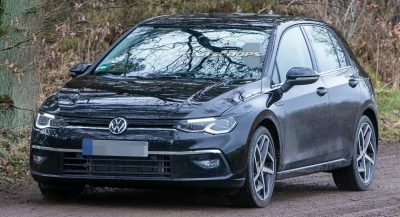 Thanks to all of these modifications, the engine will reportedly produce 181 hp (135 kW) and 151 lb-feet (204 Nm) of torque. 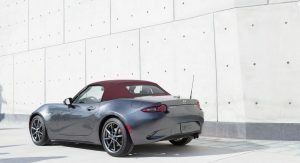 If these numbers are correct, the 2019 Miata will have 26 hp (19 kW) and 3 lb-ft (4 Nm) more than its predecessor. The model would also have more horsepower than the turbocharged Fiat 124 Spider but less torque. To cope with the additional power, engineers have reportedly fitted the car with a dual-mass flywheel. The document suggested it was installed to reduce noise, vibration and harshness issues which were created as a result of the upgraded engine. New safety tech coming too? 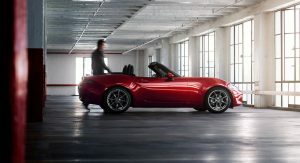 Besides the performance modifications, the Miata is slated to have a Smart City Braking System. It users a laser sensor to scan the road for obstacles and will automatically prepare the braking system if a potential collision is detected. If the driver fails to respond, the system automatically applies the brakes. Other changes are rumored to include a telescoping steering wheel and a rearview camera. The CD player is also slated to be eliminated in what can only been seen as a sign of the times. The Canadian Miata will also see the base model dropped and replaced by a better equipped GS variant. 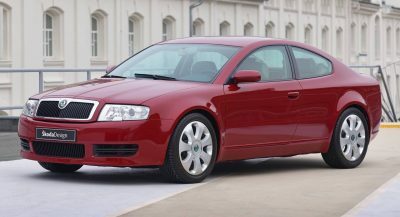 However, it remains unclear if the US-spec model will see any trim level adjustments. Is it going to weigh more? these specs sound very interesting. when available i will check it out, and seriously consider it. As long they keep the weight! As long as the weight allows it. then Mazda3’s 2.0 can get it too!! I dont get it? 181hp from a 2.0 engine is garbage. The 2.0L boxer in the BRZ has been making 200hp for years, as have so many other 2.0L engines, if not even more hp. 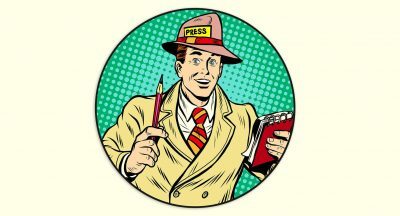 Granted more rev’s is always a welcomed move!! It generally also mean a more fantastic sounding engine. But in this case, I dont see why they wouldn’t just go all the way and develop a true high-revving 100hp/L engine for this car. To me, the Miata has always been let down by having a rather not-special engine. Next PostNext 2019 Camaro Poll: Do You Prefer The Facelift Or The Old One?